We owned the name of a trusted brand which processes and supplies a pure range of eucalyptus citrodara oils. We extract these oils from natural resources which contribute for their high demand among our clients. We further use cutting edge technology to crown these with flawless features which includes purity, free from chemicals and pleasant fragrant. With the support of our talented team of professionals, we are involved in offering best quality of Eucalyptus Oil. 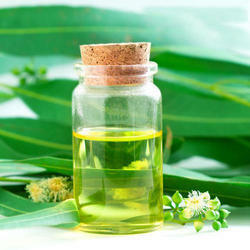 The offered Eucalyptus Oil is processed by our talented team of professionals who are master in this domain. The Eucalyptus Oil is extensively used in perfumes and cosmetics, and is found in mouthwashes, liniments and ointments, toothpastes, cough drops and lozenges. 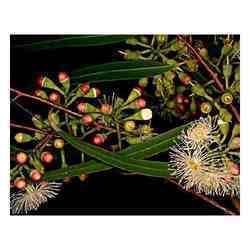 Looking for Eucalyptus Oil ?